The New Markets Tax Credit (NMTC) Program is an effective way for nonprofit organizations and businesses located in low-income, distressed or rural communities to secure favorable financing for projects such as charter schools, health clinics and charitable operations. The NMTC Program is a federal subsidy program designed to stimulate private investment in low-income communities by providing private investors with federal tax credits. Enacted as part of the Community Renewal Tax Relief Act of 2000, the NMTC Program is jointly administered by the Community Development Financial Institutions Fund (CDFI Fund) and the Internal Revenue Service. According to the CDFI Fund, since its inception, the NMTC Program has created 178 million square feet of manufacturing, office and retail space and financed more than 5,800 businesses. A NMTC Program transaction begins with the CDFI Fund’s allocation of NMTC authority to Community Development Entities (CDEs). 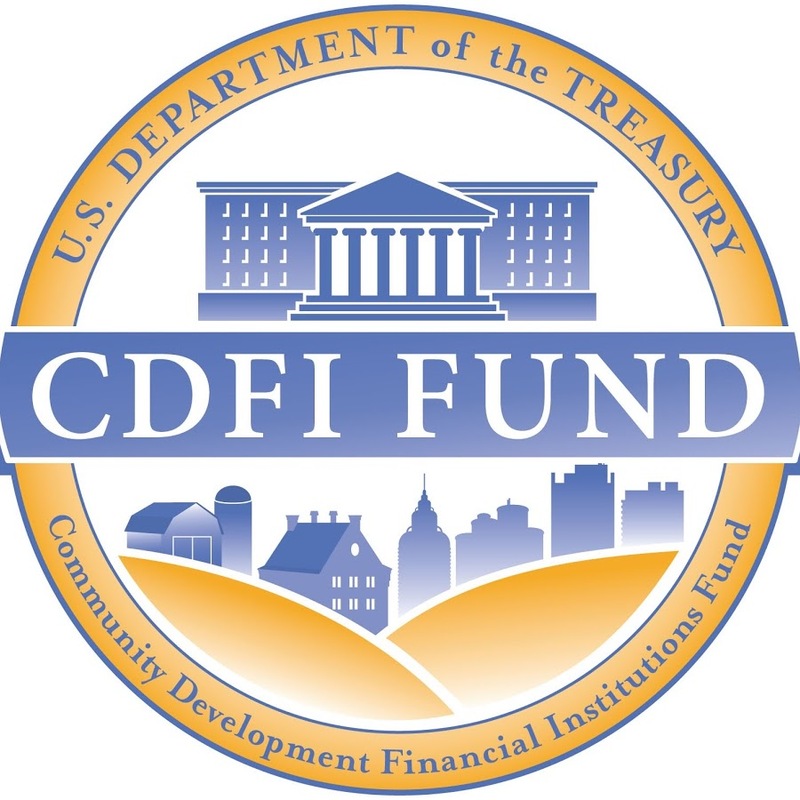 CDEs are entities certified by the CDFI Fund whose primary purpose is to serve low-income communities by acting as the intermediary between the NMTC investor and the business or nonprofit in the low-income community. An investor, frequently a national bank, will make a qualified equity investment (QEI) in the CDE. Using the proceeds of the QEI, the CDE will in turn make a loan to a qualified active low-income community business (QALICB). Despite the use of the word “business,” the NMTC Program rules make clear that nonprofit organizations, including those qualified for tax exempt status under Section 501 of the Internal Revenue Code, are eligible to participate. Thus, the QALICB is frequently a nonprofit organization serving a low-income community. QALICBs obtain financing for projects in low-income communities that would not qualify for traditional financing. The financing will have interest rates that are 50 percent of (or lower than) the prevailing market rates and provide additional benefits such as: interest-only payments for seven years, higher loan to value ratios, longer standard amortization periods, nontraditional forms of collateral or little to no collateral and lower than standard origination fees among other benefits. Generally, at the end of the seven-year interest-only period, depending on the structure, the QALICB (or a related party) may have the option of purchasing the investor’s interest in the subordinated loan for a relatively negligible amount, effectively allowing the QALICB to obtain a $10 million loan with favorable terms, but only having to repay $6.7 million. The QALICB and its sponsor will have to provide certain indemnities to the investor and the CDE. The transaction will typically involve a “leveraged” structure to make a NMTC arrangement more appealing to an investor. By way of example, let’s say the CDFI Fund has awarded $10 million in NMTC authority to a CDE, which will generate $3.9 million of tax credits, and the CDE is ready to partner with an investor. An investor sets up an Investment Fund. The investor invests in the entitlement to those tax credits by investing $3.3 million in cash in the newly-formed Investment Fund. However, to participate in a transaction with $10 million of NMTC authority available, the Investment Fund will need to obtain an additional $6.7 million, which it borrows from a third-party lender. Often, this third-party lender is an affiliate of the QALICB and this loan is generally referred to as the leverage loan. Using the investor’s investment and the leverage loan, the Investment Fund makes a $10 million equity investment in the CDE. The CDE then makes an investment (known as a QLICI) to the QALICB. The CDE will normally make two loans to the QALICB, a senior loan in the amount of $6.7 million (linked to the leverage loan) and a subordinate loan in the amount of $3.3 million (linked to the tax credit investment), minus standard fees and costs of the transaction. Most business located in a low-income community qualify for financing under the NMTC Program. A low-income community is a community, designated by U.S. Census data, located in a census tract with at least 20 percent poverty level or one that has a median family income that is at or below 80 percent of the applicable area’s median family income. A QALICB may also be located in a census tract that meets additional criteria or higher distress criteria. Projects that are located in a low-income community with severe economic distress or, that are in a federally medically underserved community or a “Food Desert,” are precisely the projects that CDEs and the CDFI Fund seek to finance as NMTC financing can yield great community benefits. The NMTC Program is not designed to fund residential real estate businesses and certain businesses are prohibited under the NMTC Program, such as golf courses, liquor stores, certain gambling facilities, massage parlors, and suntan and hot tub facilities. Once an organization qualifies as a QALICB and is eligible for NMTC financing, the QALICB must meet certain requirements that will enable it to maintain its status as a QALICB during the seven-year compliance period. For example, at least 50 percent of a QALICB’s gross income must be derived from active conduct of its business in the low-income community, at least 40 percent of the QALICB’s tangible property and employees of the QALICB must be located within the low-income community and no more than 80 percent of the QALICB’s revenue must come from rental of residential real estate. A nonprofit leader looking to participate in the NMTC Program needs to identify a CDE with available allocation and an interest in funding the type project in the low-income community that the nonprofit serves. CDEs typically limit their service areas to certain activity types (e.g., healthcare facilities) or geographic areas (e.g. rural areas in identified southern states). A nonprofit manager might be able to connect with a CDE through the organization’s existing banking relationships, by retaining a tax credit consultant that serves this precise function (usually on a contingency fee basis), or by making direct contacts with CDEs after matching its project up with a CDE’s criteria. Nonprofit boards or management considering the use of the NMTC Program to assist with financing a project should consult with its advisors to weigh the financial benefits against the related costs and burdens on its particular facts. In most cases, the significant financial benefits will outweigh the costs and make the use of the NMTC Program worth consideration for the prospective nonprofit where leaders are looking to fill the gaps in its project budget. Unless extended by Congress, allocations of NMTC authority for the NMTC Program end in 2019, so an organization looking to participate should promptly initiate its search for a compatible CDE with remaining credit allocation. The authors are with Venable LLP in Baltimore, Md. Walter R. Calvert is a partner in the Tax and Wealth Planning Practice. His email is WRCalvert@Venable.com. Michael D. Schiffer is a partner in the Corporate Practice. His email is MDSchiffer@Venable.com. Gueter Aurelien is an associate in the Corporate Practice. Her email is GAurelien@Venable.com. Tammara F. Langlieb is a staff attorney in the Tax and Wealth Planning Practice. Her email is TFLanglieb@Venable.com.